Investments come from social impact fund Earthworm, which invested £5 million in Verv’s IoT and renewable energy trading technology, as well as InnoEnergy, Crowdcube and Centrica. Centrica had previously invested £1.9 million in the start-up by means of a convertible loan, which it has now exchanged for shares. Last year, Verv laid claim to the first peer-to-peer trading of energy through its blockchain technology. The start-up believes its IoT and trading technology could reduce household electricity bills and carbon emissions by over 20%. It also received a £500,000 investment from innogy’s International Middle East division last year. Verv will use the £6.5 million investment for further expansion into Europe, the Middle East, and Asia, as well as further development of its three-phase electricity smart hub. The company also plans on “scaling up” its peer-to-peer energy trading pilots and taking its technology into new markets for commercial application. Peter Davies, CEO and founder of Verv, said that the investment from Earthworm would help them move “from start-up to scale-up” due to Earthworm’s expertise in the industry and strong foundation and network. Verv has an IP roadmap consisting of seven filed patents for its AI and blockchain technology, which will be supported by InnoEnergy. 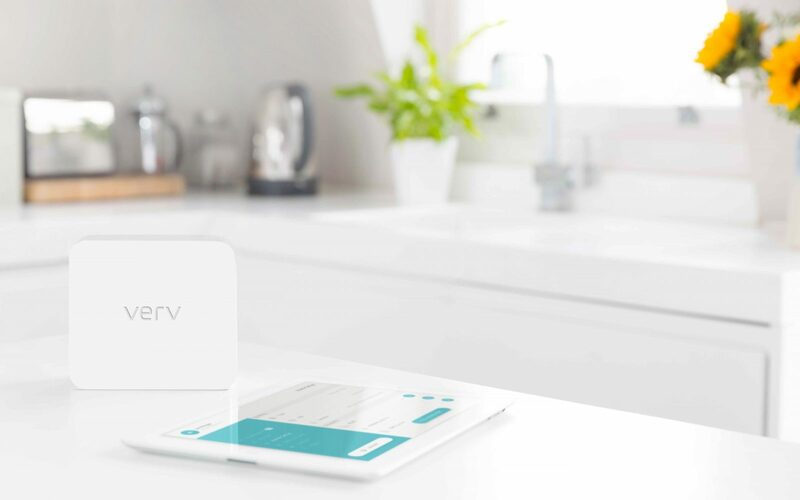 “Verv will not only generate efficiencies and insights for households, but also enable new business models for energy providers, utilities and other industries,” he added.